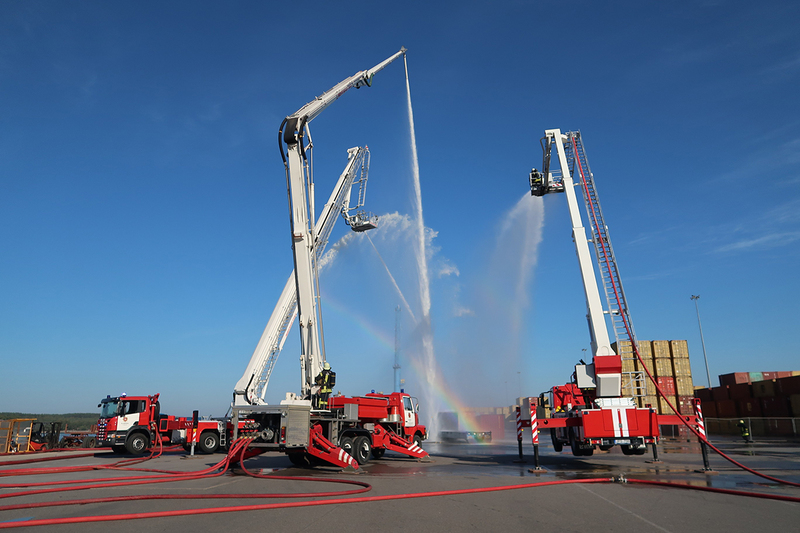 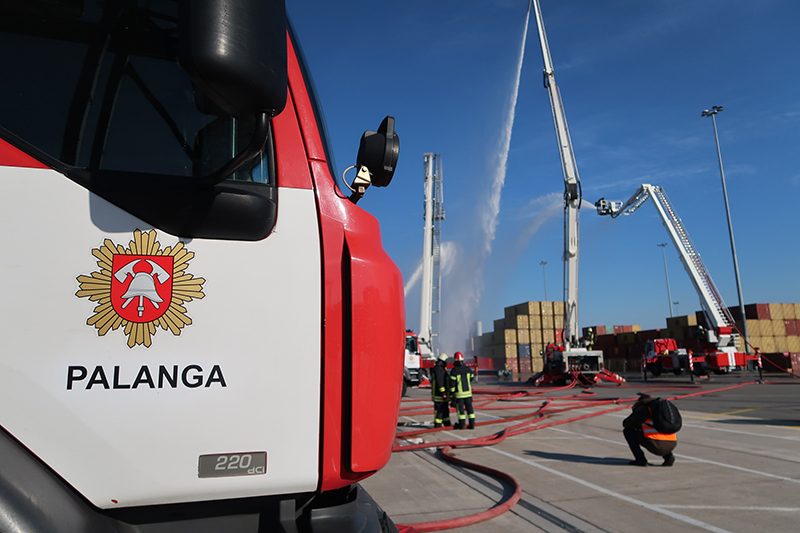 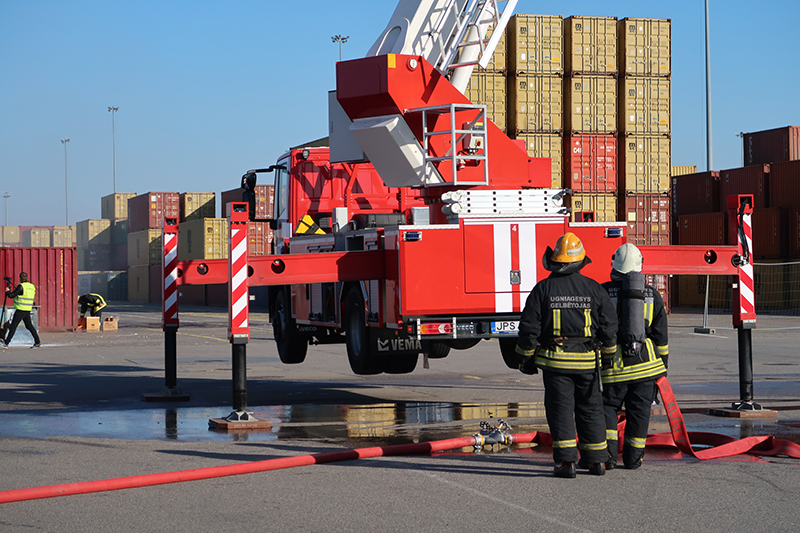 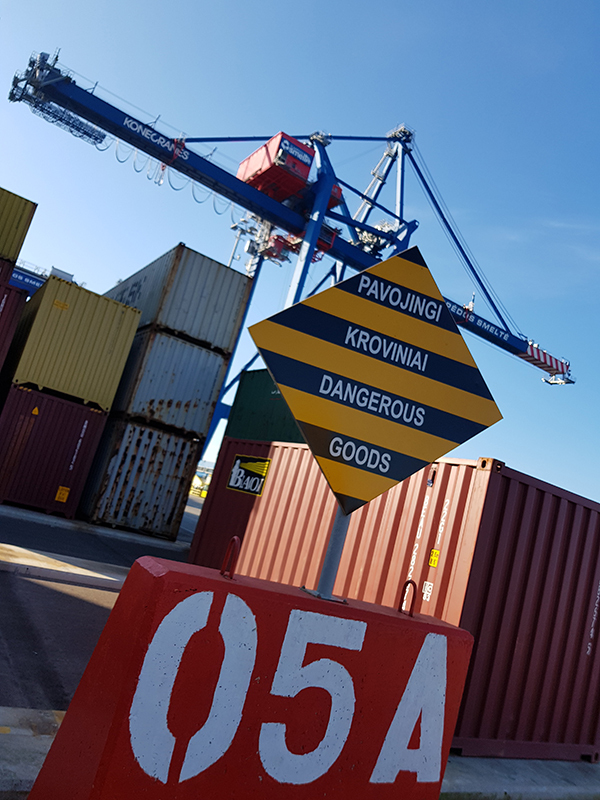 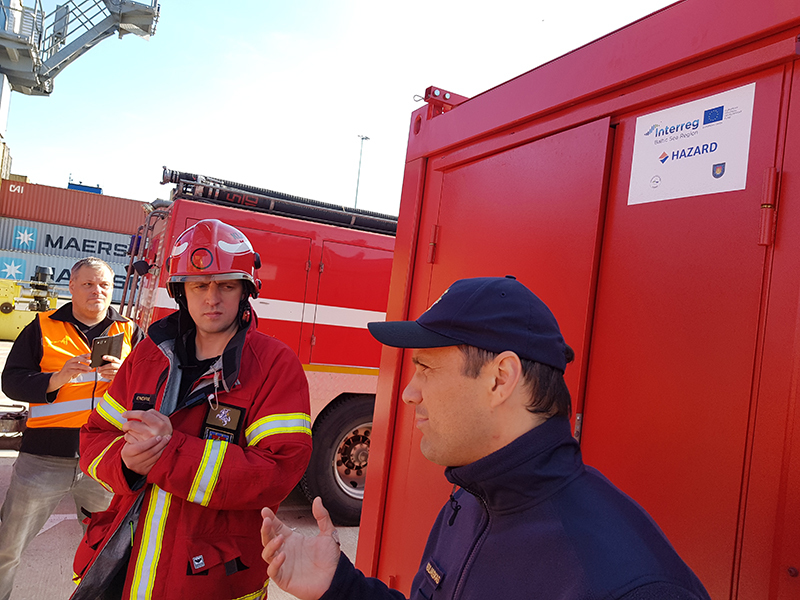 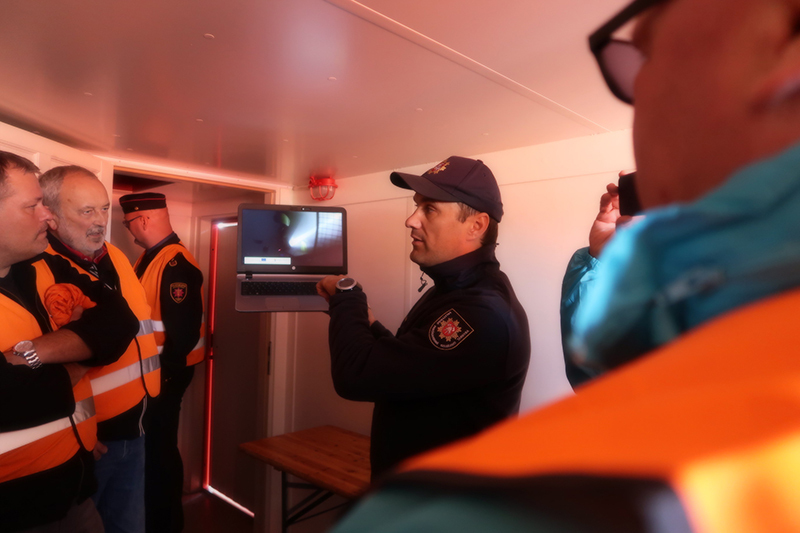 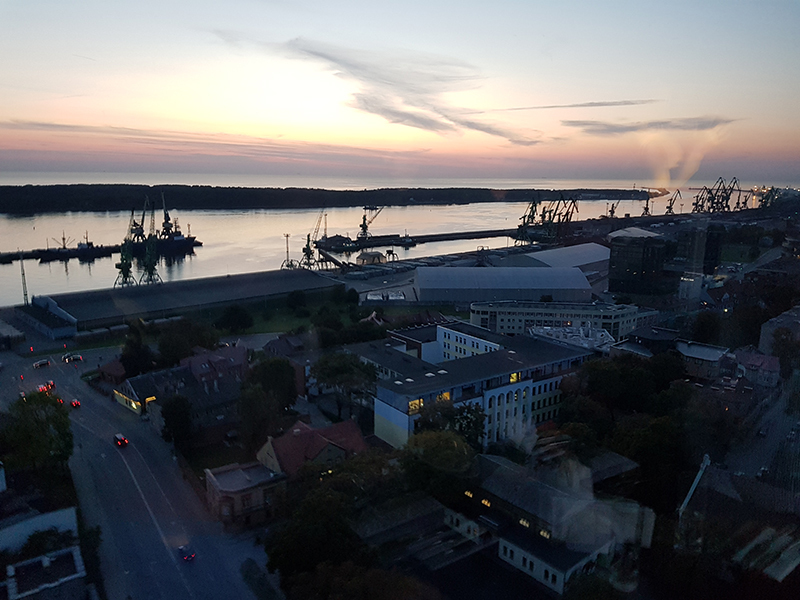 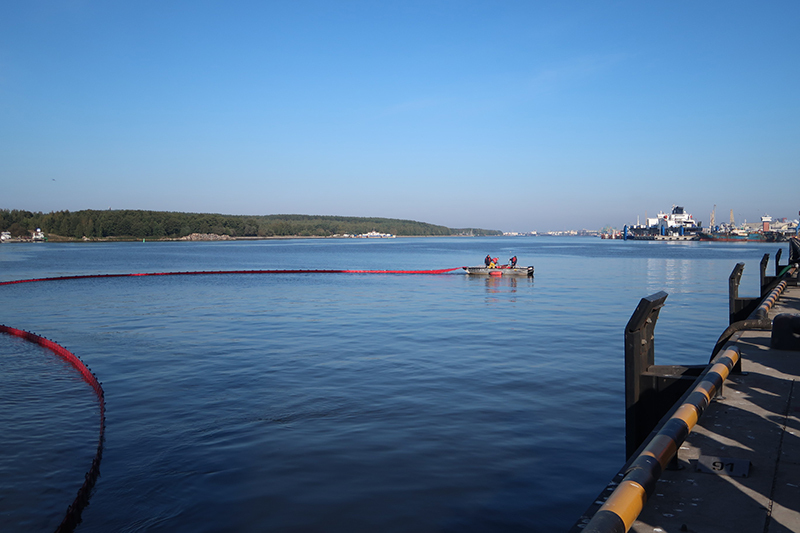 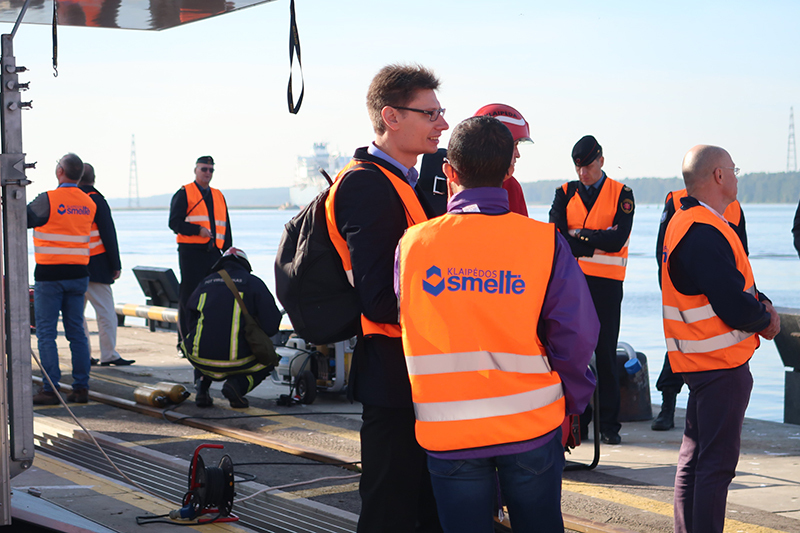 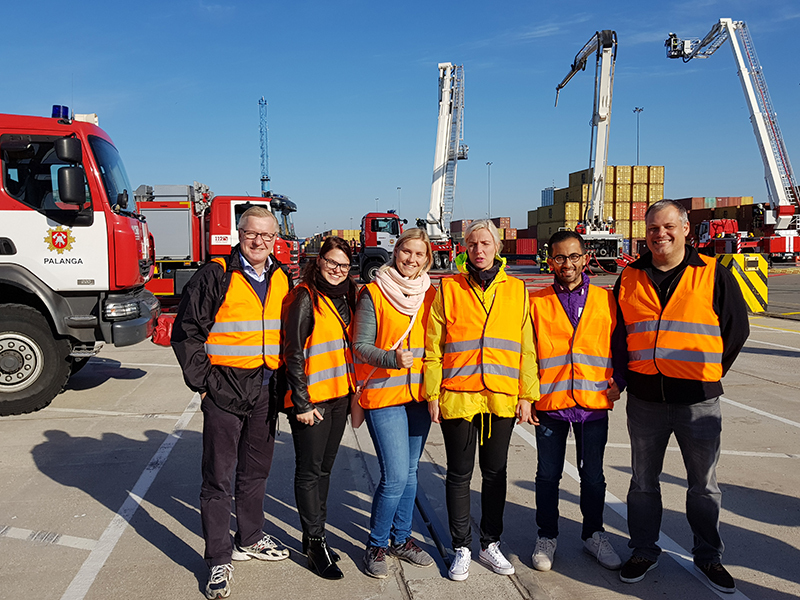 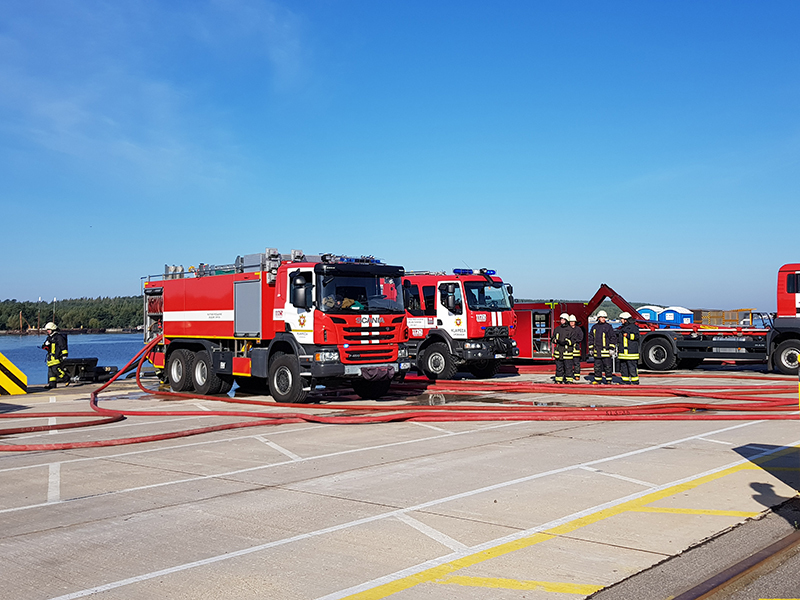 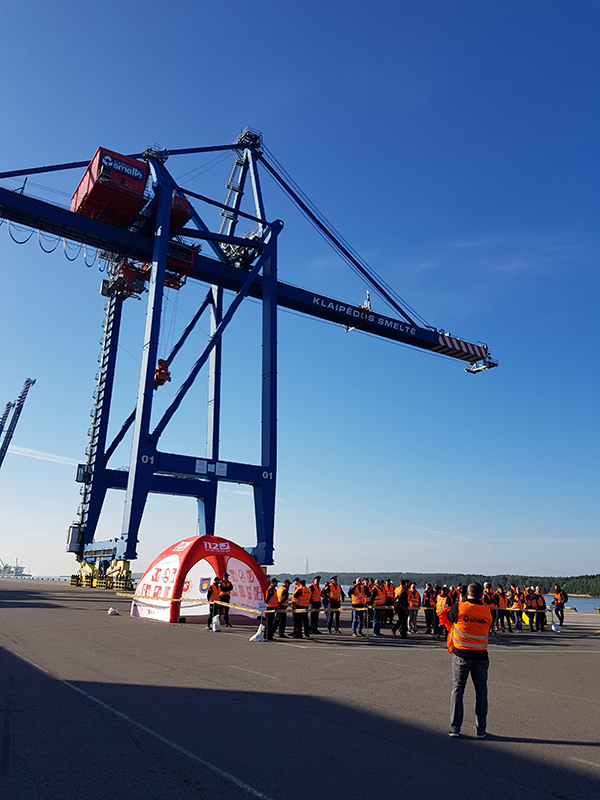 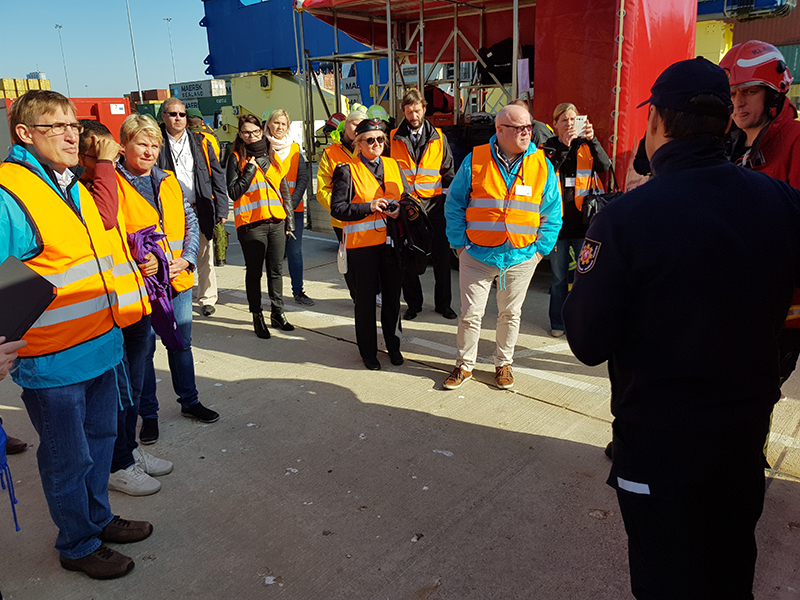 The Fire and Rescue Service of Klaipeda County in co-operation with the Port of Klaipeda and the stevedoring company Klaipedos Smelte arranged the large-scale exercise on 28th September in the Port of Klaipeda, Lithuania. 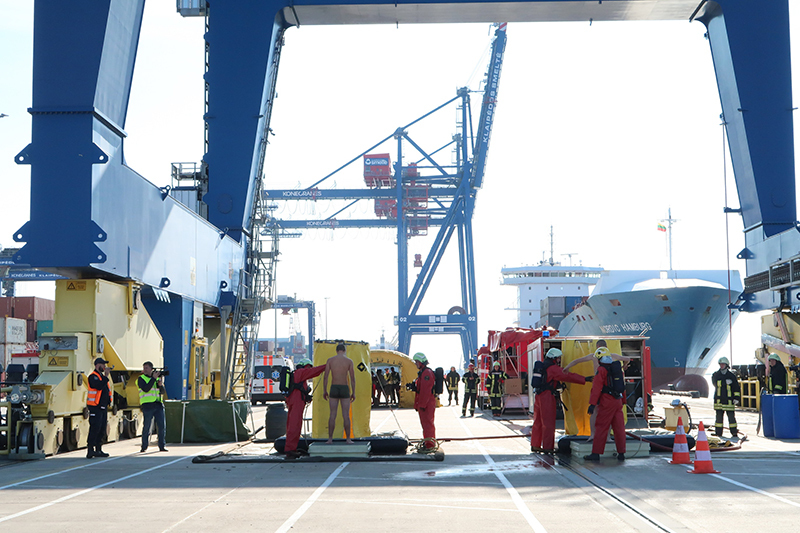 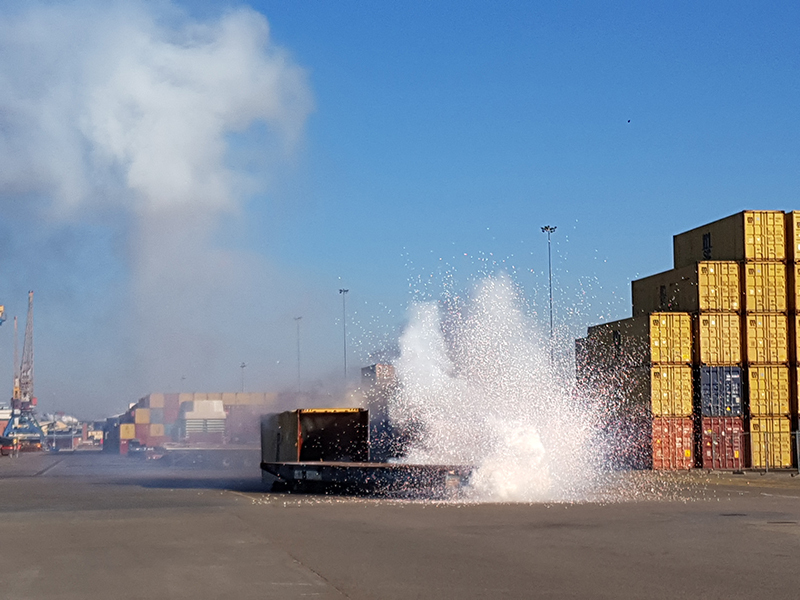 The exercise simulated a chemical accident in the container terminal. 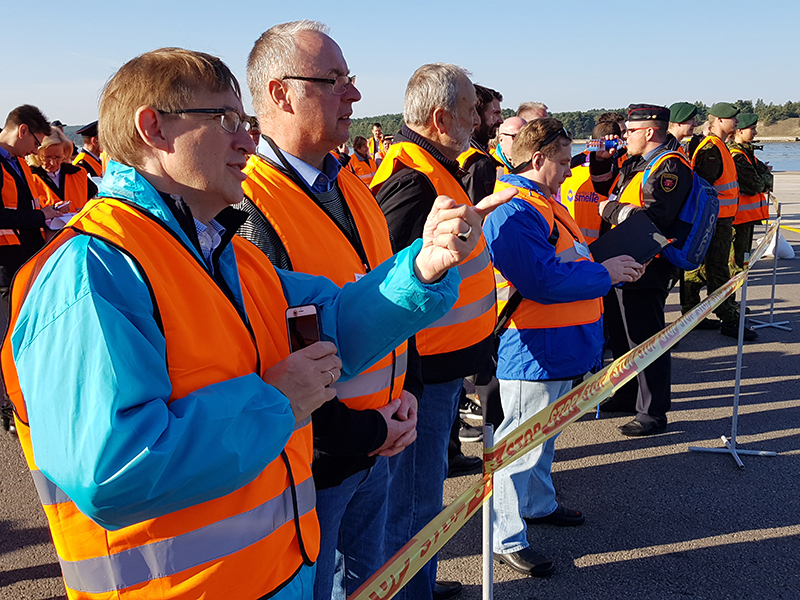 Over 150 people took part in the exercise. 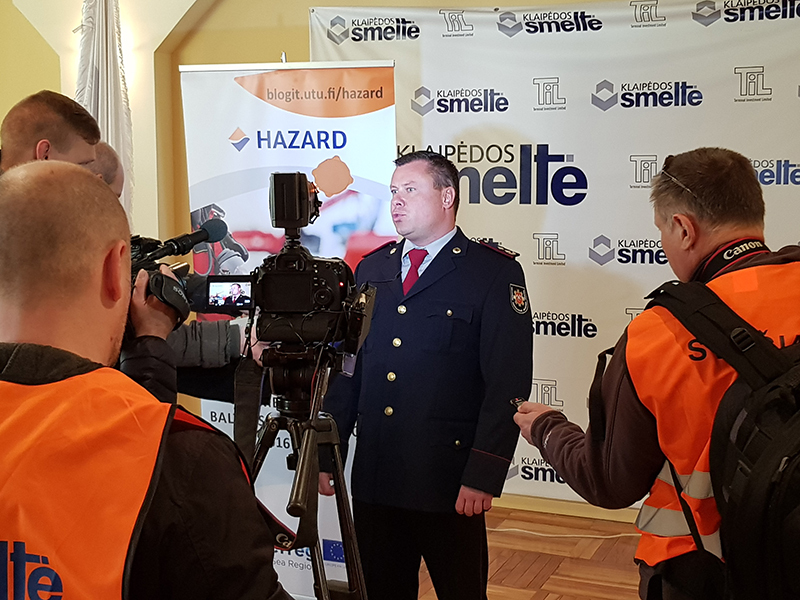 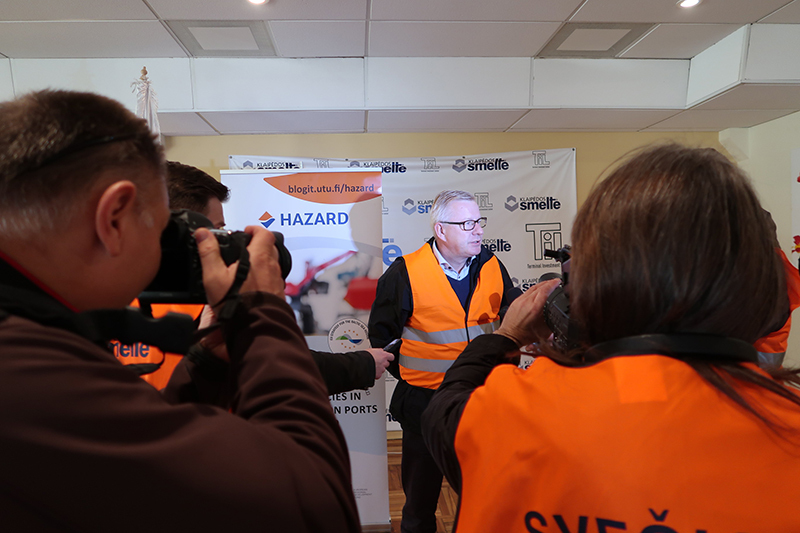 The exercise was a significant event in Klaipeda and it received wide press coverage as the local and national media were present.